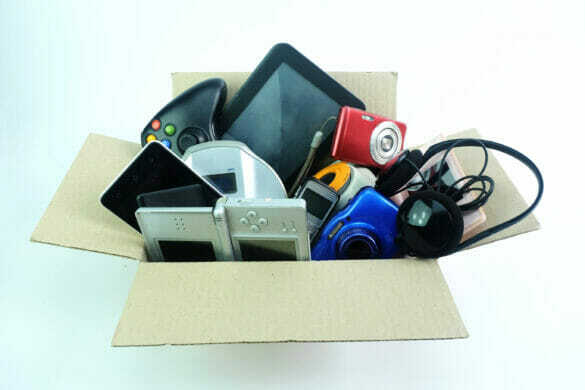 Do you have old, unused electronics? Instead of throwing them away, bring them to Hilliard City Hall on Tuesday, Feb. 5 from 9 a.m. – noon to be recycled! The City and its Environmental Sustainability Commission are partnering together to host a free electronics recycling event. There is no need to leave your car — a volunteer will come to you! This event is open to City of Hilliard residents; commercial drop-off will not be accepted.